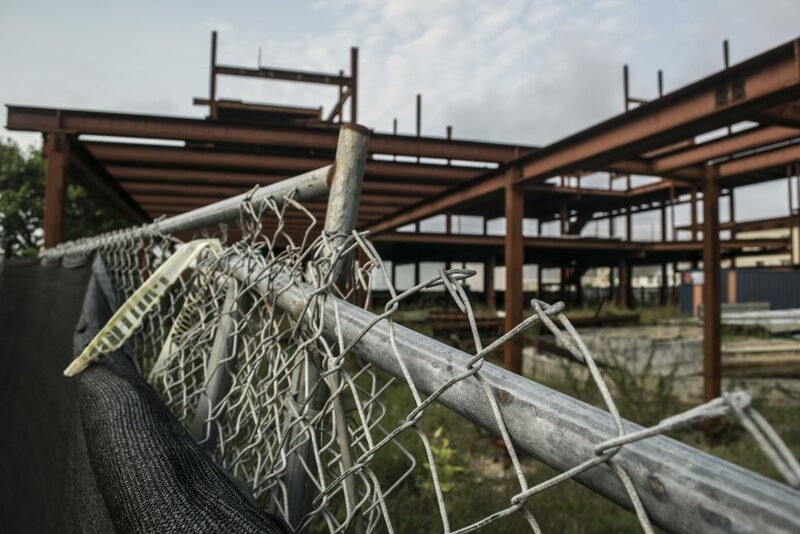 Seaside Heights officials are planning the development of a request for proposals in search of a redeveloper for the steel-framed building at Hamilton Avenue that has sat largely abandoned since 2008. 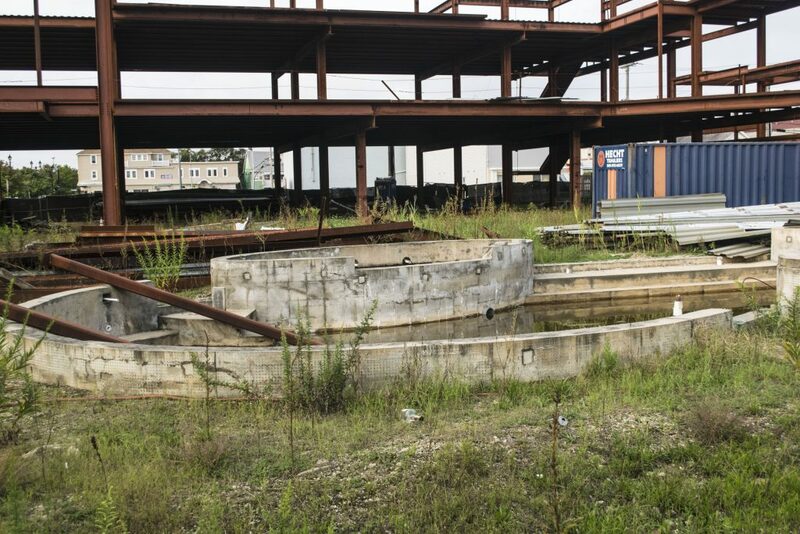 Borough Administrator Christopher Vaz said Wednesday that Vincent Craparotta, the building’s owner, has not responded to requests from the borough asking for his plans for the site and confirmation of the financial means to go through with construction. The property has already been officially declared an area in need of redevelopment under state law, which would allow the town to condemn the site, pay Craparotta its value and seek a new developer to build there. “We’re going to start the process and develop an RFP stating what we’d like to see there,” said Vaz. Craparotta, who also owns Hemingway’s a few blocks north on the Boulevard, had planned to build an immense nightclub complex at the site, complete with pools, multiple floors of music venues and potentially restaurants. But the project stalled after the 2008 financial crisis. 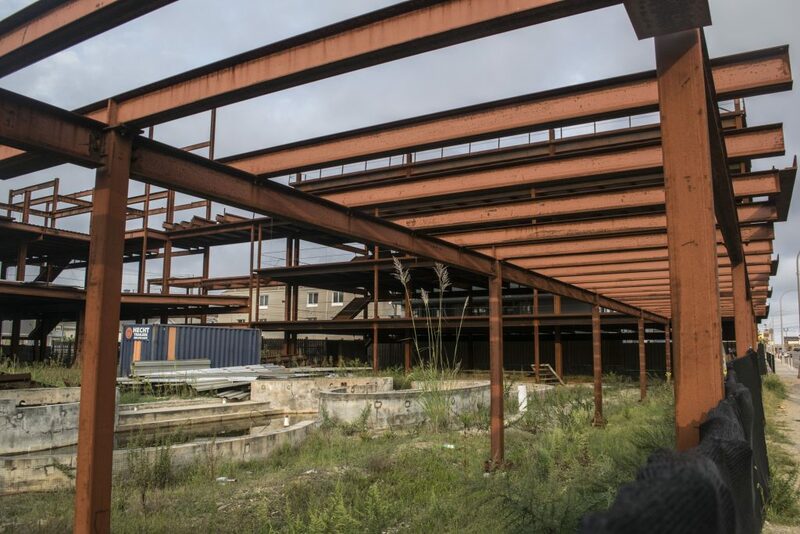 Ever since, the exposed steel frame of the building has sat rusting in the elements – and generating complaints from residents and officials who have labeled it an eyesore. 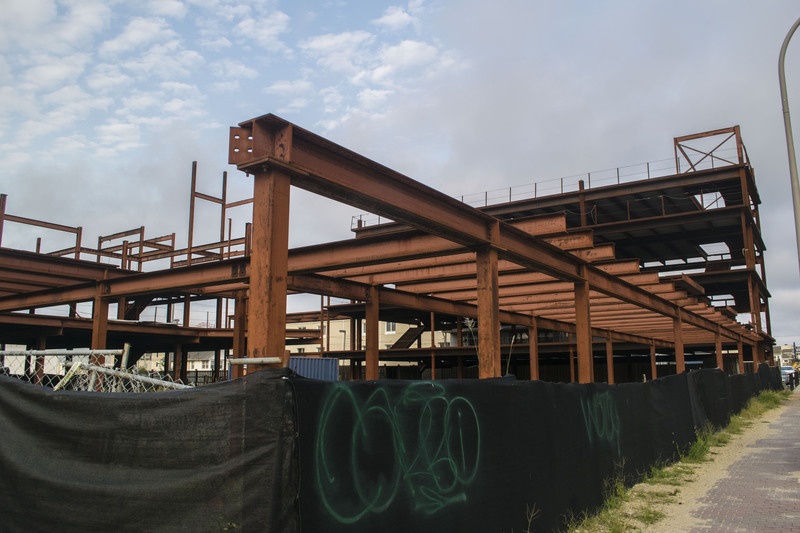 Craparotta indicated to borough officials earlier this year that he had an interest in reviving a scaled-down version of the project and removed some of the steel framing. The borough gave him 60 days to provide a plan, but that deadline has more than passed, and the borough council is likely to formalize the request for proposals at a council meeting next month, Vaz said. Craparotta may still propose to redevelop the property. “But he’ll have to do it as part of the process,” Vaz explained. The site is one of three sites in town designated as areas in need of redevelopment since Mayor Anthony Vaz began his administration in 2015. The first was the decrepit Village Inn motel, which was ultimately condemned and purchased by Walters Group, which is building a senior citizen apartment complex there. The Merge nightclub site is another area in need of redevelopment, however the site is currently for sale. 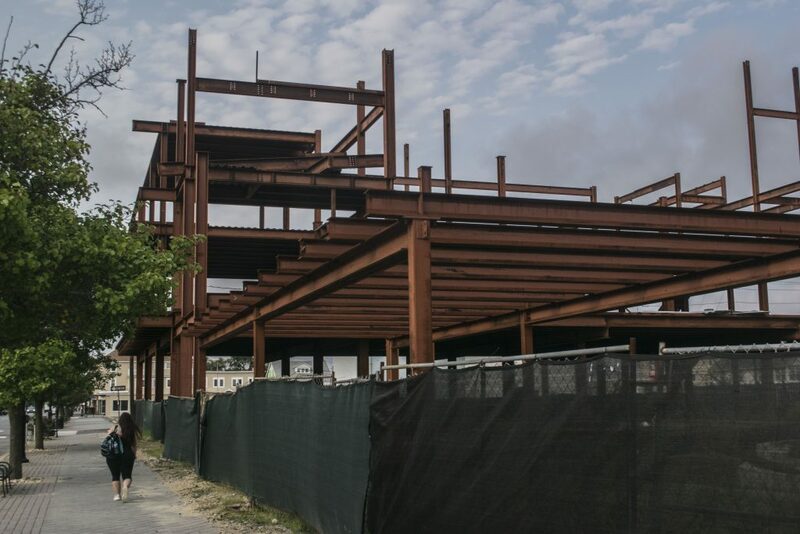 Condemnation of the steel building would consist of the same legal process as the Village Inn property and could spur litigation, but developing the site has become a priority for Seaside Heights officials. Sources have said other potential business owners have shown reluctance to invest in the revitalization of the Boulevard with the derelict structure still standing with no activity. Seaside Heights has hired a redevelopment consulting firm to plan a revival of the Boulevard business district and attract investors as part of a larger plan to improve the borough’s reputation as a family-oriented resort community.